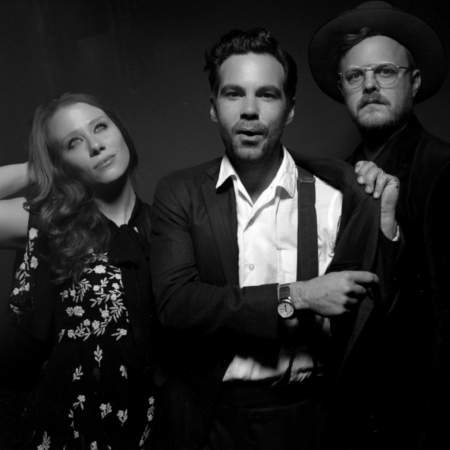 Revered for their transcendent harmonies, serious musicianship and raucous live performances, the Brooklyn birthed trio has quickly earned a place among the indie greats of this generation. Their lyrics dripping in sincerity, their sound warm & wide-open, and conviction poured out in every note, every song is a delight to the ears. Pair that with their playful antics and you have the makings of a truly memorable evening.